Welcome to Wasteland presents projects by creative disciplines – including architects, industrial designers, furniture makers and researchers – exploring the use of waste materials, offering visitors an insight into how leading practitioners are approaching Australian waste issues, not just with a sense of obligation but as an opportunity of crisis. 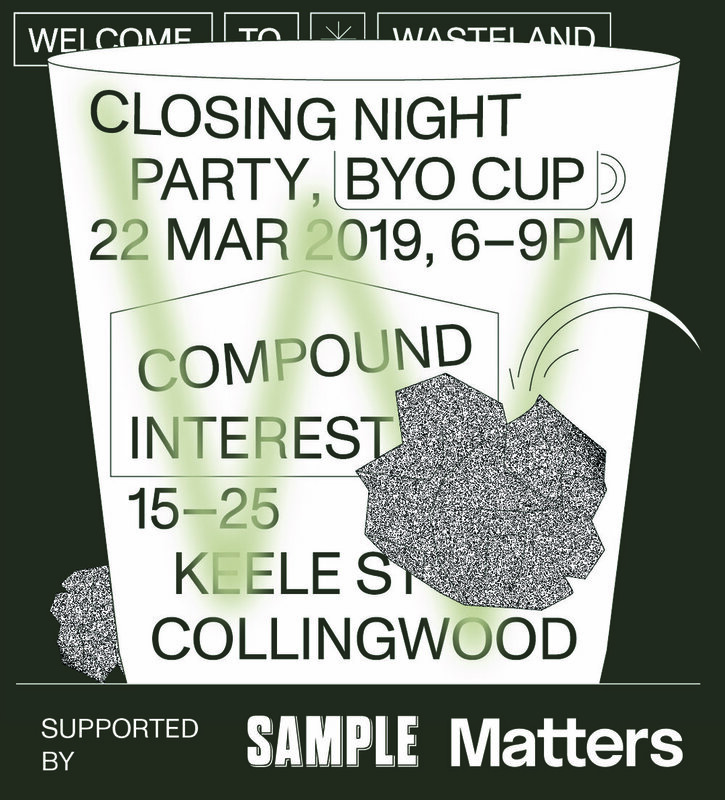 Come on down to Compound Interest (Keele St, Collingwood) this Friday (22nd March, 6-9pm) and have a drink for the closing night of the Welcome to Wasteland exhibition. We spoke to two designers that built a solar powered website for the exhibition's website all about digial waste.